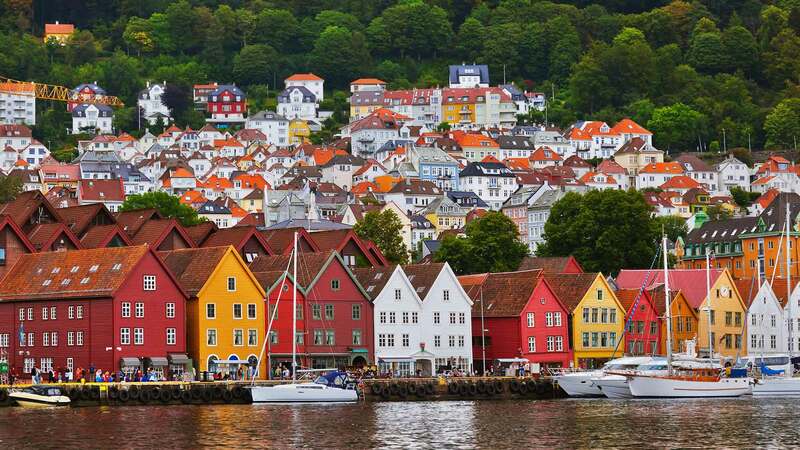 This self-guided tour includes a short stay in the picture-perfect Lofoten Islands before sailing south to Bergen on the Hurtigruten Coastal Voyage, with shore stops at cities like Trondheim and Ålesund. 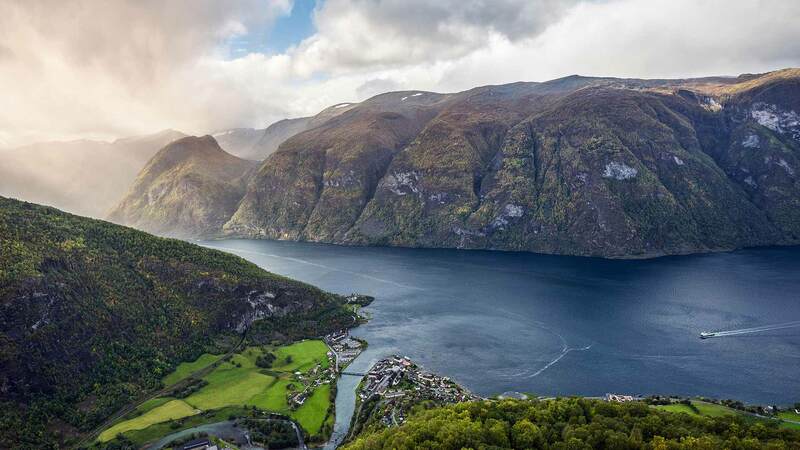 End with the popular Norway in a Nutshell® journey to Oslo, taking you by train, bus and boat through famous fjords and charming villages like Flåm. Due to limited available accommodation in Flåm adjustments to the itinerary may be necessary. Start your exciting trip to the north with an included flight from Oslo to Svolvær Airport, from which you will take a taxi (not included) the short distance to your hotel located in the town centre. 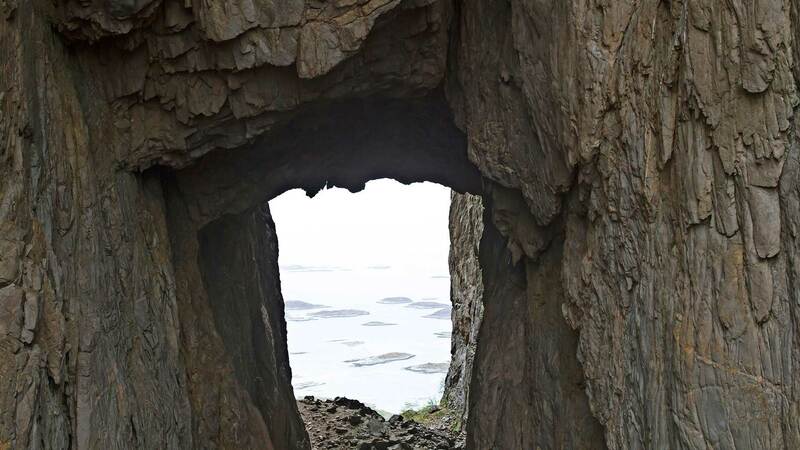 If you arrive early we recommend a stroll through town or a walk to the nearby island of Svinøya for a visit to the Art Museum and excellent views of Svolvær, the Svolvær Geita, the sea and the surrounding islands. Spend the night in Svolvær. After breakfast you have some time to explore the town, perhaps with some relaxation at the harbour or in one of the local cafes. 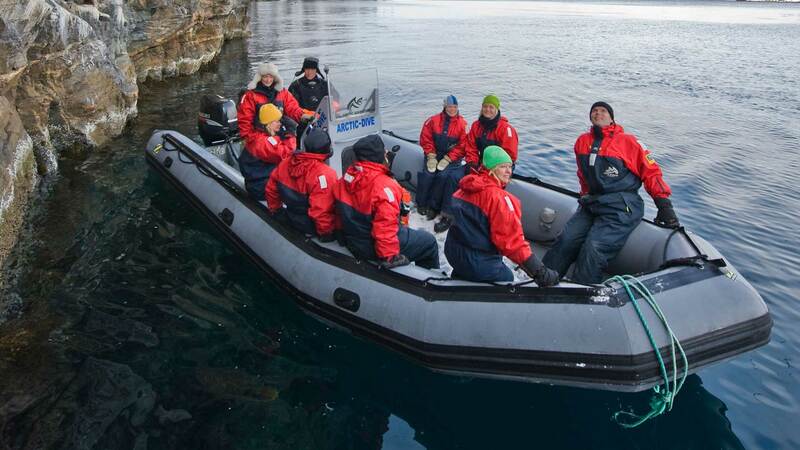 If you’re visiting in summer, you will then take part in an exciting RIB boat adventure (included), allowing you to discover magical Trollfjorden, the dramatic beaches of Frunnstad and the realm of the sea eagle at Skrova. A perfect end to this action-packed day is a visit to the “Magic Icebar” and its gallery with magnificent ice sculptures. And if you’re visiting in winter, we would also recommend a stroll later in the evening for a chance to see the northern lights. Spend another night in Svolvær. 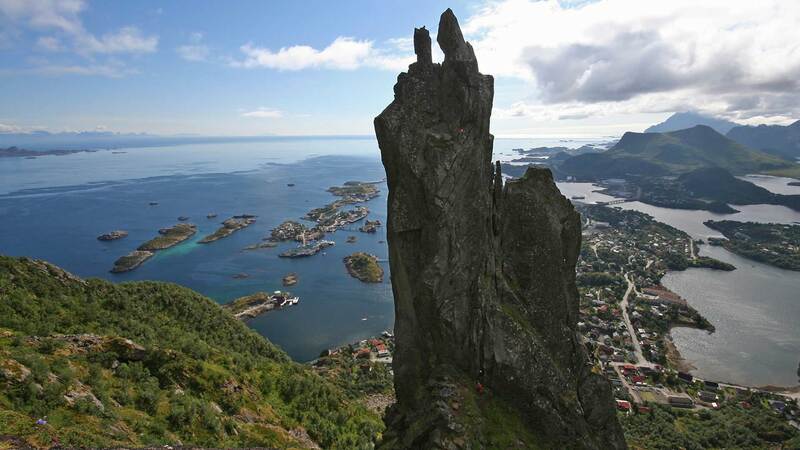 Enjoy Svolvær as you wish today. This is a great opportunity for photographers to experiment with Lofoten's unique lighting conditions or for nature lovers to enjoy activities like hiking, biking or kayaking. The next leg of your tour, the Hurtigruten Coastal Voyage, begins boarding shortly after its arrival at 18:30 and departs for its southbound journey at 20:30. Spend the night onboard the cruise ship in a cabin with private facilities. Today the ship crosses the Arctic Circle, sailing past such highlights as the famed peaks of the Seven Sisters Mountains, Torghatten and the island of Sandnessjøen. The last port of call for the day is Rørvik, where you can go ashore and visit the town’s award-winning museum. Spend another night on board the ship. Early in the morning the ship docks at the fascinating medieval city of Trondheim, where you have some free time to explore the city. The voyage then continues down the Trondheim fjord past Hitra Island with brief stop at Kristiansund and Molde. The final port of call for the day is the Art Nouveau town of Ålesund. Optional shore excursions are available today. During the night, the ship calls at Torvik, Maløy and Florø on its way to the final port—Bergen. Here you will disembark early in the afternoon and then enjoy some leisure time as you wish. 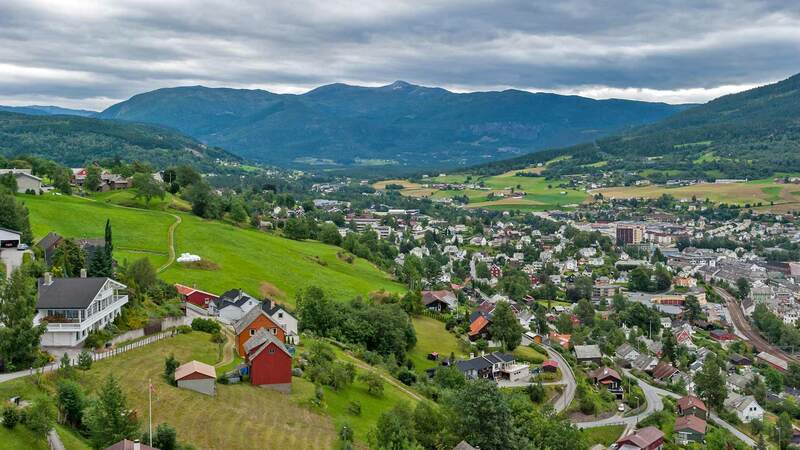 We recommend a ride on the "Bergens Expressen" mini-train tour, which offers amazing views from Fjellveien (“the mountain road”) of the city centre attractions including the Maria Church, the Rosenkrantz Tower and King Håkon’s Hall. Spend the night at a hotel in central Bergen. 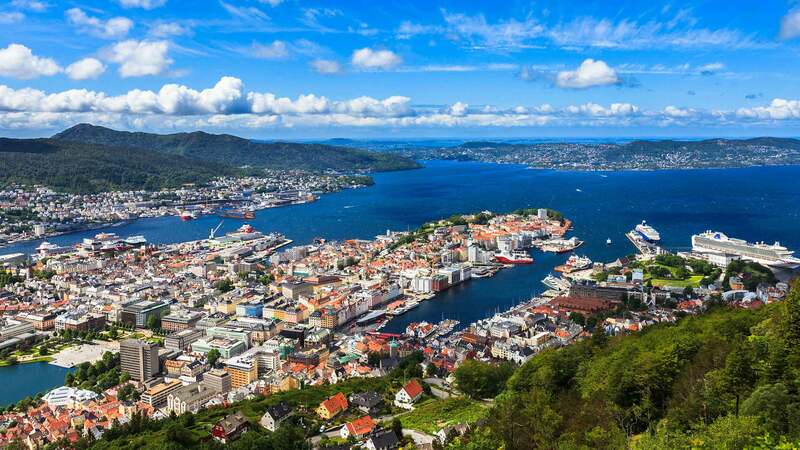 Bergen, the “capital of the fjords”, is Norway’s second largest city yet it retains the atmosphere and charms of a small town. From your centrally-located hotel, you have easy access to the many cultural and historical highlights of this must-see city. We suggest a visit to the old wharf of Bryggen, a UNESCO World Heritage site, dating back over 900 years as a major Hanseatic trading centre. You can also catch a glimpse of local culture at the lively Fish Market or ride the Fløibanen Funicular to Mount Fløyen for panoramic views of the city. Get an early start to Bergen Central Station, where you’ll board the train for the start of your two-day Norway in a Nutshell® journey towards Oslo, a once in a lifetime trip through amazing mountain and fjord landscapes. At Voss, change to bus for a scenic ride down Stalheimskleiva, Northern Europe’s steepest stretch of road, and enjoy the photo opportunities during a break at the Stalheim Hotel. 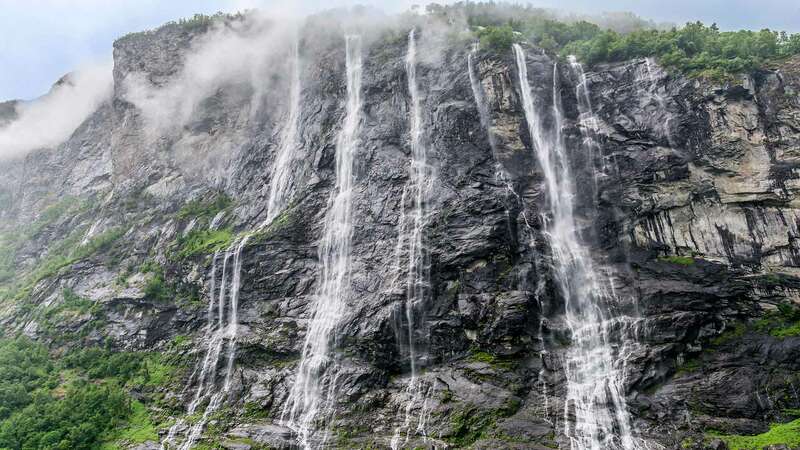 Your last leg of today’s adventure is a cruise from Gudvangen through Nærøyfjord, the narrowest fjord in Europe, with scenery including tumbling waterfalls and small farms clinging to the steep mountainsides. Finally, the boat sails up Aurlandsfjord to Flåm*, a charming village where you will enjoy dinner at the local restaurant (included in the price) and spend the night. *Due to limited available accommodation in Flåm adjustments to the itinerary may be necessary. *Includes train from Bergen to Voss, bus from Voss to Gudvangen and cruise from Gudvangen to Flåm. Optional: We recommend booking a luggage transfer for the Norway in a Nutshell® journey. With this service, your luggage will be picked up in Bergen and will be waiting for you on arrival in Oslo. (You will need an overnight bag for the night in Flåm.) Price per suitcase is €40; Contact us for details. 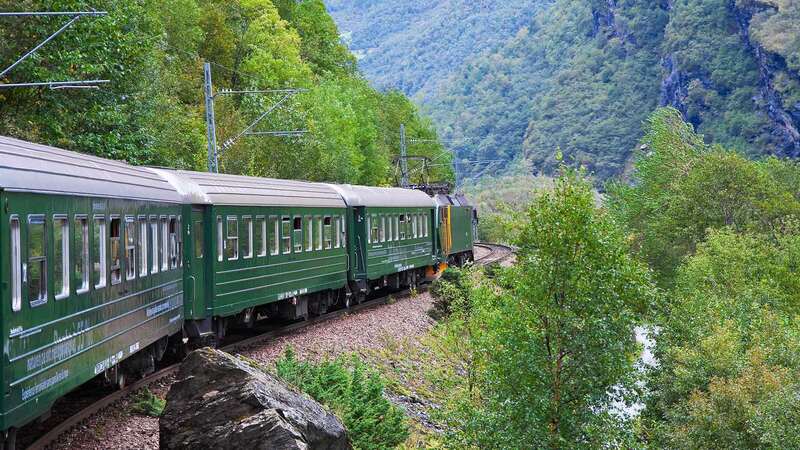 Spend the early part of your day exploring Flåm, perhaps with a visit to the Flåm Railway Documentation Centre to learn about the construction of the famously steep railway. (Admission is free.) In the afternoon, you will get to experience it firsthand as the train climbs 900 metres over 20 kilometres up the winding track to the Myrdal Station. Here you will switch to the Bergensbanen train for your final journey to Oslo over Norway’s “mountainous rooftop”. For transportation to Oslo-Gardermoen Airport, you can take the Flytoget express train from Oslo Central Station or a taxi directly from your hotel. If your flight is in the afternoon, take the opportunity to do some last-minute shopping, visit one of Oslo’s museums or just relax at a café after this amazing journey. Kolbrun's services were excellent. All of the arrangements went smoothly. When I was running late to catch a ferry to my final destination for that day, Kolbrun solved my problem. The hotel in Balestrand was unique and wonderful; wish I could have stayed a little longer. Through Nordic Visitor, I felt that I was given some of the nicer rooms available at hotels, for example, rooms with good views. This was a big plus in my travel experience. All the hotels chosen by Nordic Visitor for our standard tour were very good we have absolutely no complaints, and the locations chosen by you could have not been better. The organization of the tours we did by day were very well planned. We are very pleased with all our experiences with you and we told Bjarni that we were interested in our next trip to organize with Nordic Visitor, and I have already recommended it to other friends who have asked us how we planned the whole trip. Would definitely use your services again! Bjarni was excellent, thorough, and very responsive. He picked a superb hotel in Oslo (Continental) which spoiled us for the next leg of our vacation in Germany. Luggage transfer from Flom to Oslo was a great idea and worked very well - thanks again, Bjarni. I have already recommended Nordic Visitor to several fellow travelers and would definitely use your services again! If the tour is booked less than 3 months prior to arrival, the overall package price may be subject to change due to possible fare increases for domestic flights. Be assured that we will notify you of any price changes before your payment is completed.